Paranoia in Hollywood: Who's Afraid Of The Dark? Home / Miscellaneous / Paranoia in Hollywood: Who’s Afraid Of The Dark? Paranoia in Hollywood: Who’s Afraid Of The Dark? Everyone’s afraid of something. One of the most popular kids shows in the ’90s was on Nickolodeon. It was titled “Are You Afraid of the Dark?” and several adult stars graced us with their presence in episodes that varied from supernatural ghosts to evil clowns. The show was a hit because it focused on a fear of the unknown. 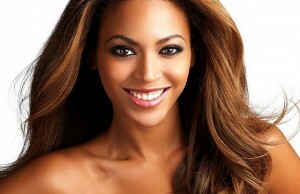 You would be surprised at some of the common and uncommon fears of celebrities around the world. One of the most common fears for kids and adults is still scotophobia or fear of the dark. Some stars also just have a fear of the unknown or monsters under the bed called tetrophobia. There are a few different celebrities who almost need to carry a flashlight with them everywhere they go. While it may not be that bad, the reasons that these stars have for being afraid of the dark make you realize how normal they really are. Keanu Reeves has been in more than a few movies that give you the creeps. The Devil’s Advocate and Constantine come to mind. 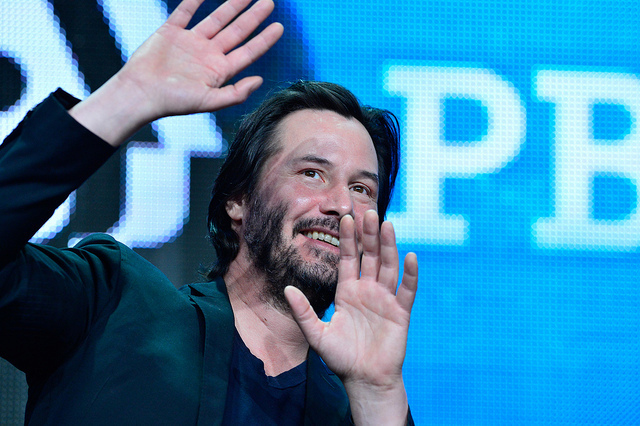 However, Reeves is actually another celebrity who is afraid of the dark. In an interview, Reeves admitted that he was scared of the dark, but in “a really philosophical way.” It’s hard to imagine that Reeves would have such a common fear, but his personal life hasn’t been quite the greatest. That must be one of the reasons he keeps it simple.